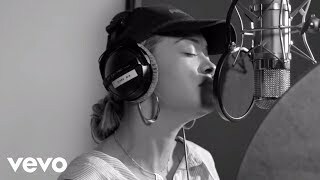 Donate here to support those affected by the Grenfell Tower Fire: http://artistsforgrenfell.com Artists For Grenfell's track "Bridge Over Troubled Water" is out now. 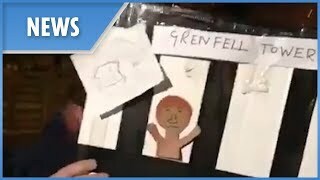 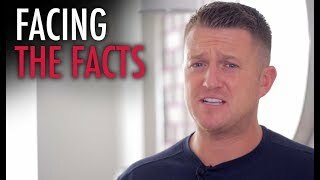 John Sweeney pieces together a picture of the battle to fight the Grenfell Tower fire, using anonymous first-hand accounts and newly-obtained documents. 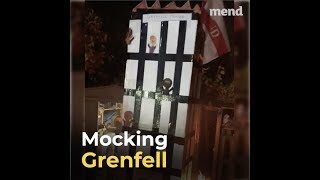 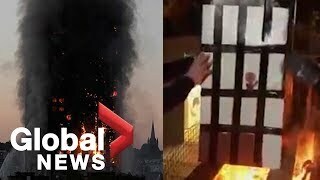 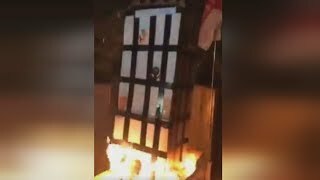 London's Metropolitan Police have arrested five men under the U.K.'s Public Order Act in connection with a model of Grenfell Tower being burned on a bonfire. 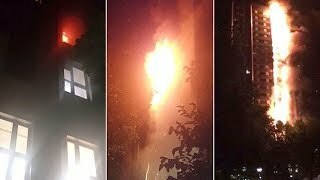 A mum who shared a harrowing broadcast trapped inside the Grenfell Tower blaze on Facebook Live is still missing along with her two young daughters. 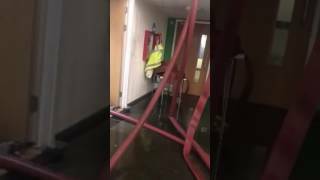 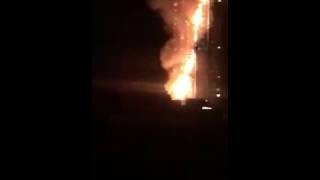 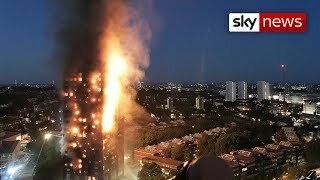 RAW Footage of people trapped in Grenfell Tower 30 minutes in! 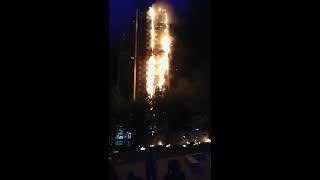 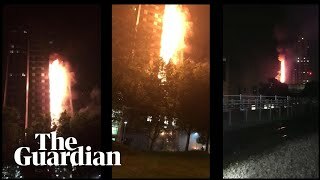 14/06/2017 - Massive flames licked up the sides of the 27-storey block as 200 firefighters battled the blaze for hours along with 40 fire engines on Wednesday. 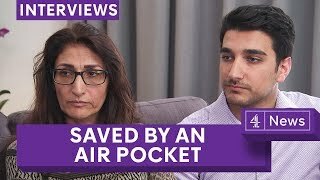 Credit goes to Youtuber: Hass Kaiss. 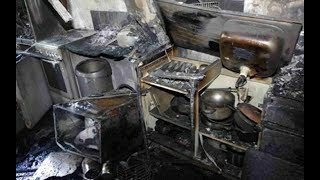 They could see the fire coming in...Warning GRAPHIC Disturbing Awful content... Viewer discretion advised. 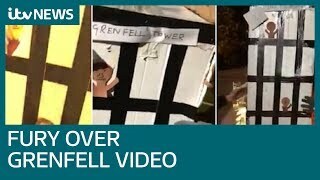 LOOK YouTube! 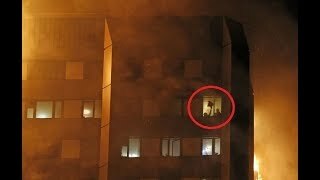 I can do it when applicable. 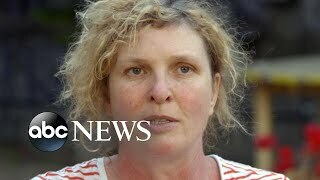 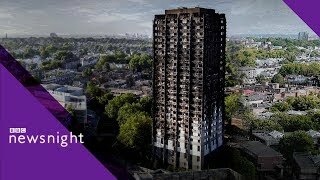 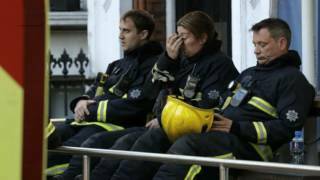 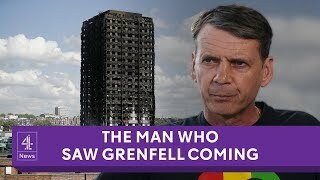 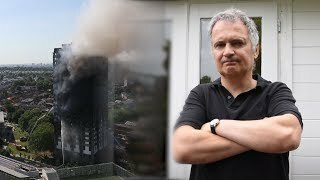 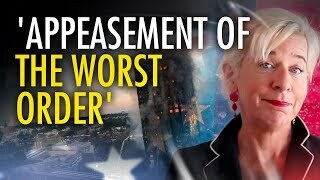 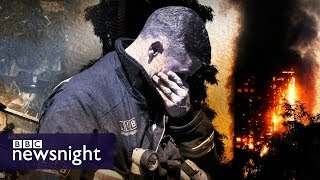 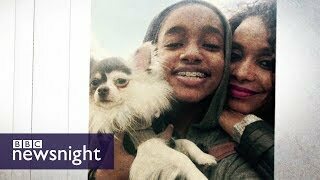 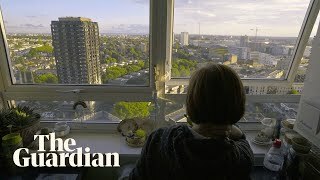 The Fires that Foretold Grenfell - BBC Documentary 2018 Please subscribe to watch amazing documentaries. 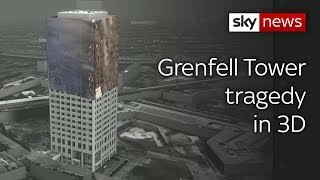 #bbc #Grenfelltower #fire. 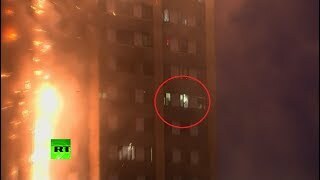 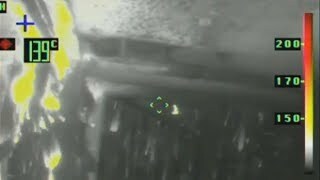 Video from a London Fire Brigade engine en route to Grenfell Tower. 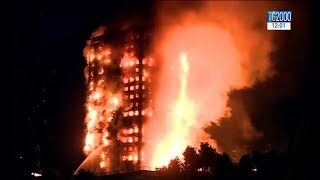 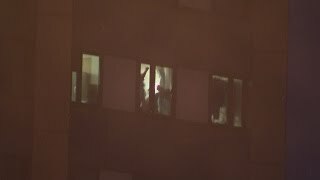 Residents who lived in the London public housing tower say they fought through smoke, tried to save neighbors, but many never made it out. 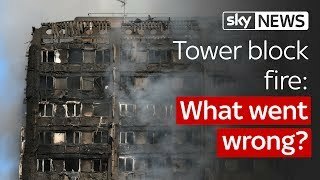 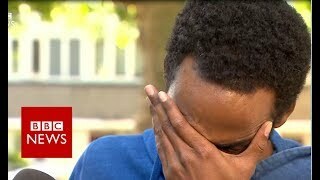 London tower block fire: What went wrong at Grenfell Tower?